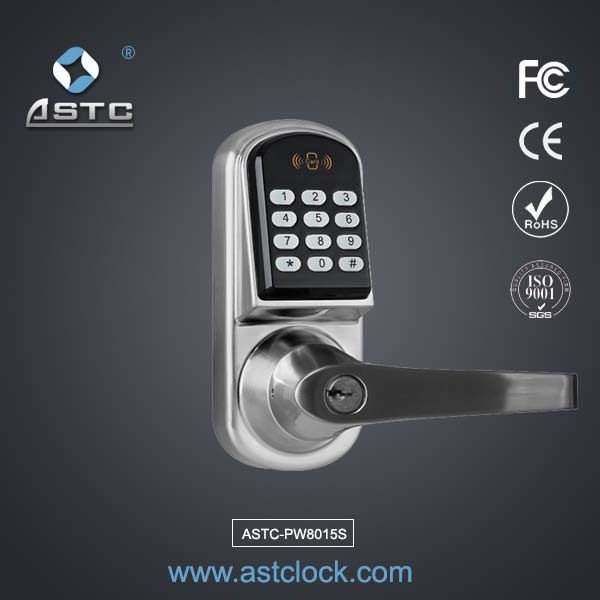 The ASTC Security Digital Electronic code lock gives you freedom to secure your home without the need for a key. There’s no need to worry if your children arrive home early, or if you’re stuck at work with friends on your doorstep. You control who and when people have access to your home by the Security Digital Electronic code lock . 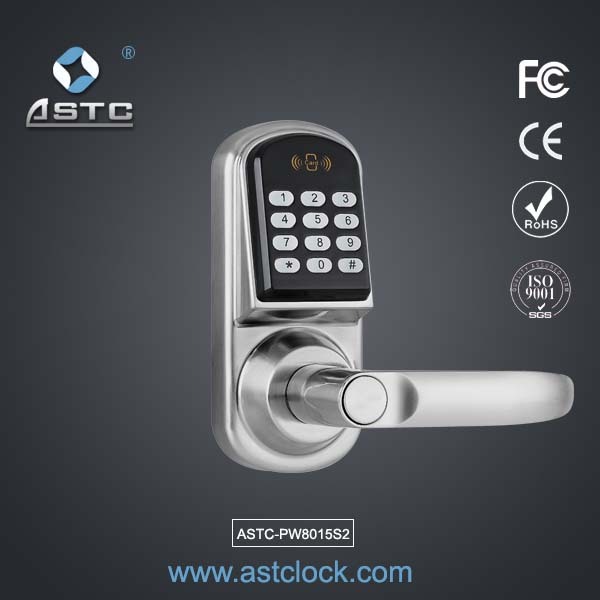 ASTC Security Digital Electronic code lock Features. 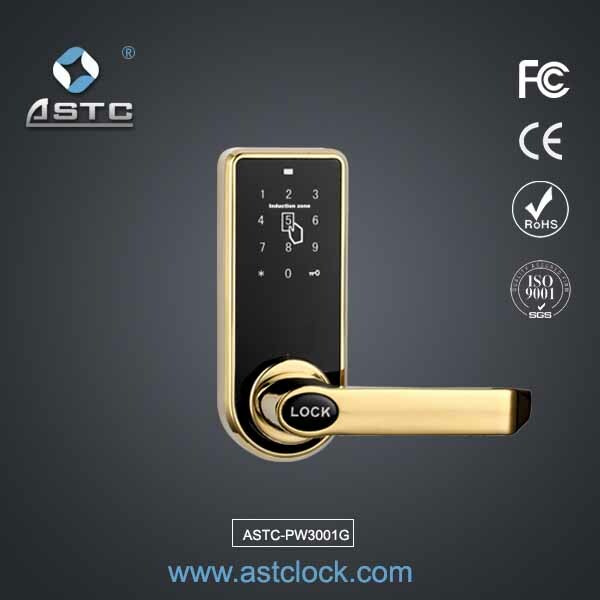 * Security Digital Electronic code lock Electronic mortise lockbody with #1 ANSI American standard Mortise,option in 2# European standard mortise, 3# Chinese standard mortise. *2 year guarantee, A warranty card will be issue with each purchase. 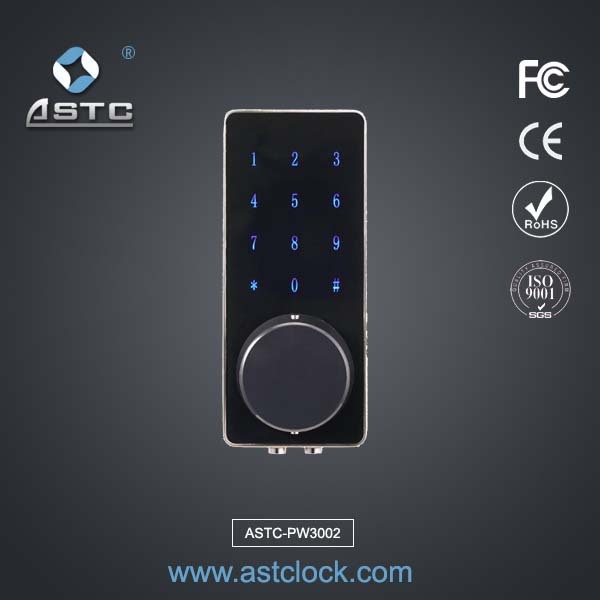 If you are purchasing an ASTC Security Digital Electronic code lock , it will comes with 2 years full warranty for parts and labour. 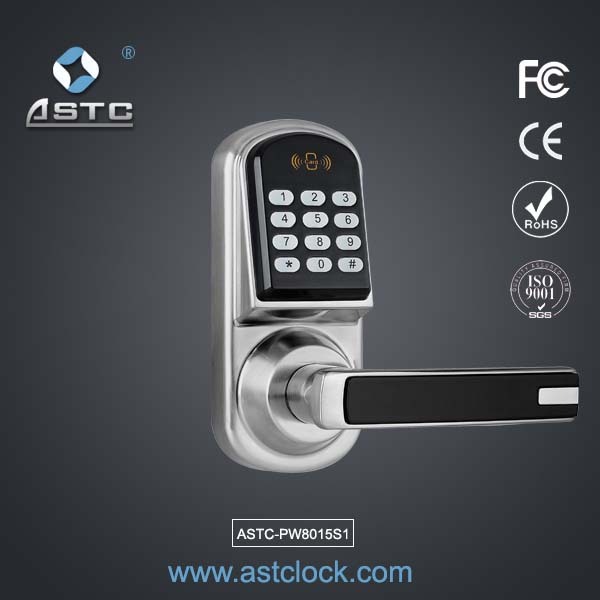 *All the authorised ASTC Security Digital Electronic code lock comes with master password to secure programming running in the Digital Electronic code lock . So during your next purchase, do ask from the dealer whether it comes with a Master Password.